The Paperlane and Witch Wool? : NEW Stamps are in 'Da House! NEW Stamps are in 'Da House! It's Bev here, just thought I'd pop by & let you know about the NEW Uniko Studio clear stamps which arrived in The Paper Lane on Saturday incase you missed the fun! 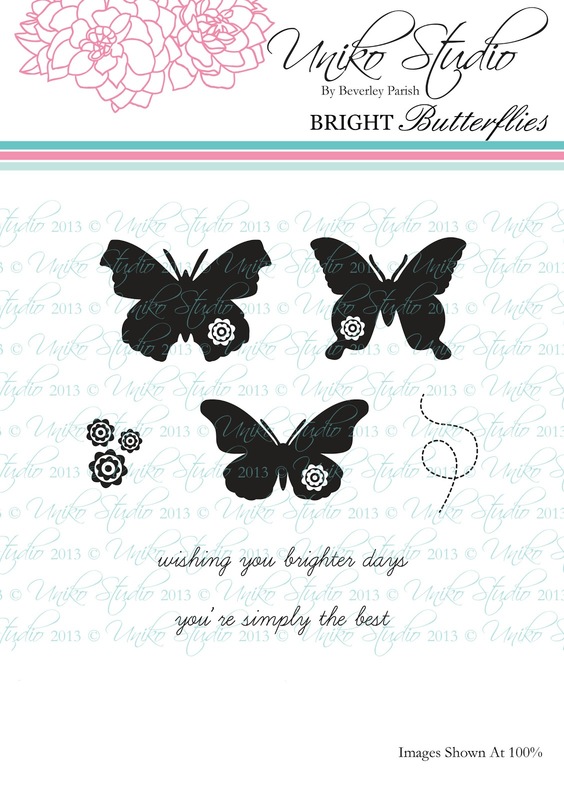 BRIGHT Butterflies is a smaller sized & smaller priced clear stamp set containing 7 stamps. 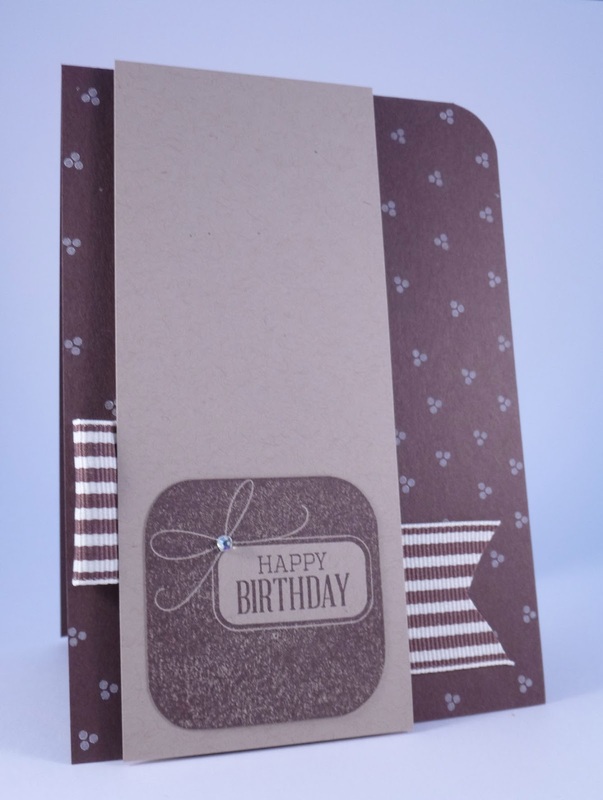 Even though the set is smaller & smaller priced it packs a punch when it comes to using them on your cards & projects! They also still come contained the the DVD style cases. This is one of the cards we created in the class on Saturday, it pairs a BRIGHT Butterfly along with the large graphic flower from Time, the lattice design from Background Builders: Lattice & the sentiment from FONTiments - Birthday. 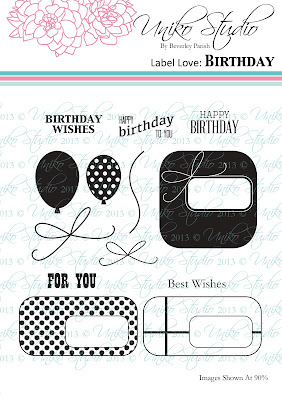 Label Love: Birthday is the next stamp set in the Label Love series. Like the previously released Label Love: Thank you & Label Love: Christmas clear stamp sets there are fun labels in which all the sentiments fit inside & appropriate icons to embellish your creations with a birthday theme. All the Label Love clear stamp sets can be mixed & matched with endless possibilities. 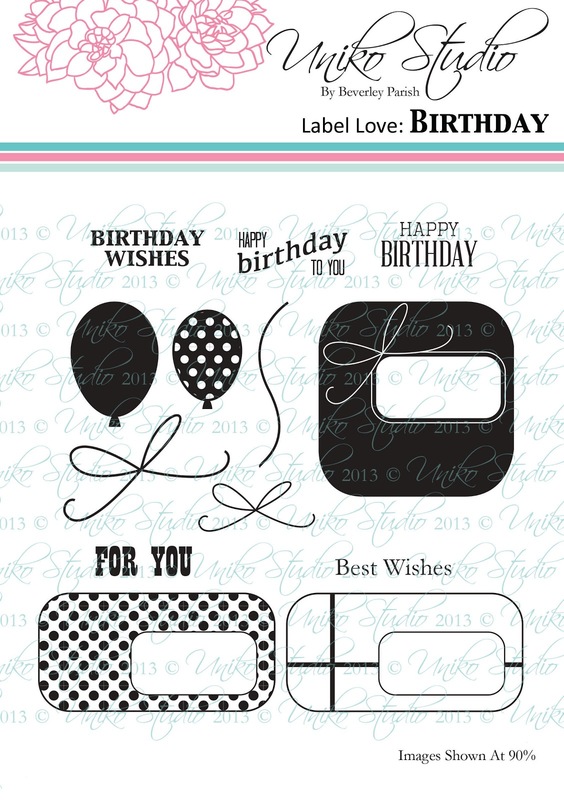 It seemed fitting to release this stamp set this month as it is Uniko Studio's 1st Birthday today after all!! This is another of the cards we made in the class on Saturday using Label Love: Birthday. 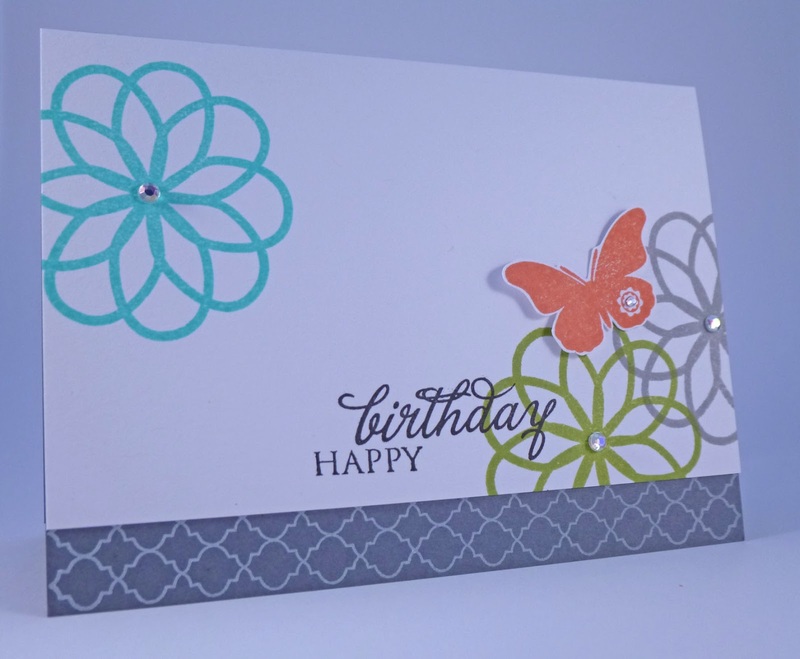 The dotty background is stamped using the holly berries from Label Love: Christmas!